We at Berber Walk Tours provide best Hiking Tours in Morocco. 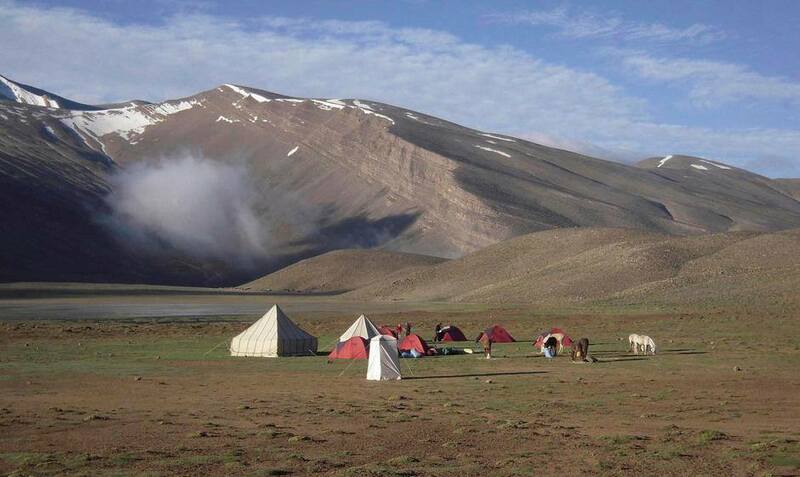 Enjoy your Trekking and Hiking Holidays in Atlas Mountains of Morocco at best prices. 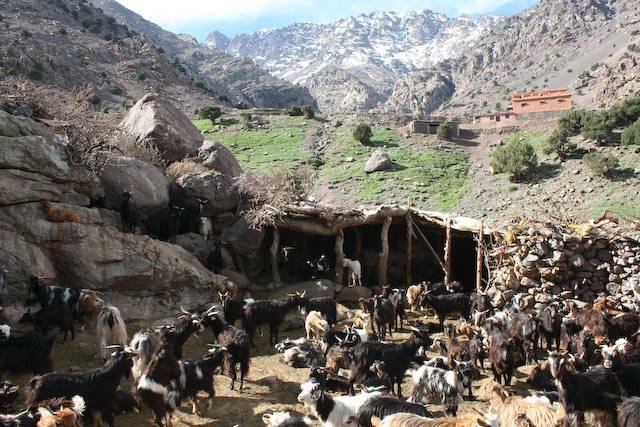 hiking tours in Toubkal mountain, walking tours in atlas mountains. 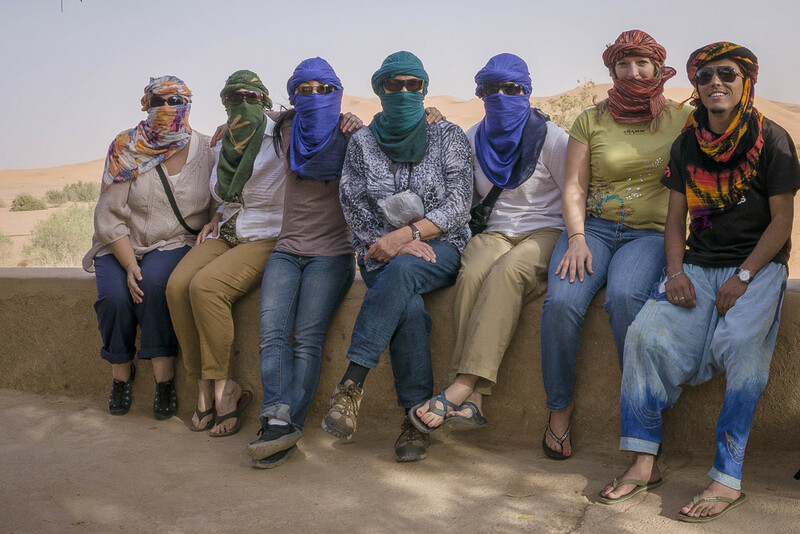 Berber Walk Tour is a passionate, professional and Berber-owned team specializing in hiking tours in Morocco. Few countries boast such striking natural diversity as Morocco. From its remote landscapes to balmy coastlines, this country offers everything from mountain escapes to relaxed beach breaks through. Nevertheless, hiking tours in Morocco remains the culmination for many visitors. 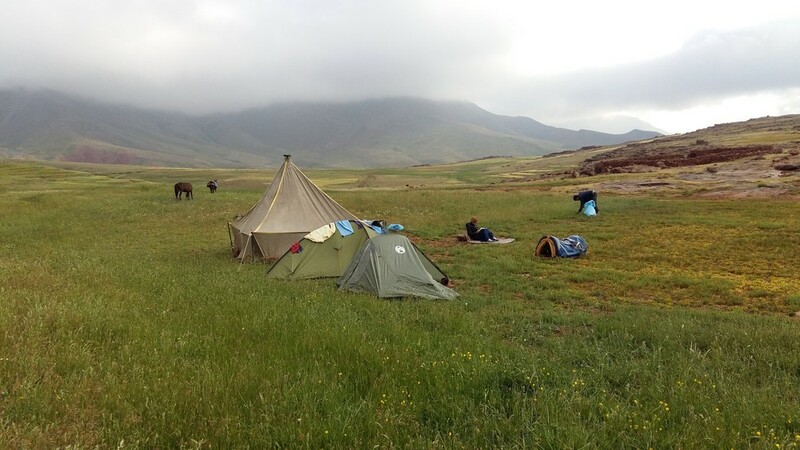 We know hiking is the best way to experience the amazing beauty of Morocco and its native Berber people - up close, so, we have developed a broad range of treks and tours that cover all the varied Moroccan culture and terrain. Beginners will love to enjoy gentle forays in to Sahara Desert sand dunes to the beautiful beaches of the Atlantic Coast, while tacking North Africa's highest peak (ToubkalMountain) and its green valley’s presents serious challenge even to experienced hikers. If trekking is not your style, we can arrange 4x4 car tours or Private Sahara Desert Tours or unique bike trips. Our goal is to show you the best parts of Morocco’s amazing landscapes and provide valuable insights into this unique culture that will guarantee you have an unforgettable trip. The High Atlas Mountains are the most enviable destination for those serious hikers, who are looking for high-altitude challenges such as climbing mount Toubkal, which climaxes at 4,167 meters (13,676 feet) claiming its frame as North Africa’s highest peak . The undulating High Atlas mountains and Middle Atlas Mountains in the distance create its own amphitheatre of beauty, something like the lower mandible of Jaws. From the highest North African summit of Toubkal mountain, to an impressive M’goun mountain, from volcanic Saghro mountain to the fabulous Sirwa Mountain, they provide something for every taste and fitness level. And while hiking through these ranges you have the opportunity to witness the simple lifestyle of Morocco’s Berber people who still live simply in these mountains. See our Hiking Tours section for our most popular trails or contact us to customize your trek. Sahara Desert offers unparalleled diversity that is enduringly fascinating. If you prefer sand over mountains and want to experience the serenity and sublimity of the Sahara at the traditional pace of desert life, we offer several hiking tours in the Sahara Desert. Our hiking tours in Desert take you throughout spectacular golden sand dunes and hiking through the vast palm groves in the Draa Valley. You'll have the unforgettable experience of spending the night in a camp in the Sahara, gazing at the star-filled sky and experiencing the beautiful colors of a desert sunset and sunrise. Berber Walk Tours offers several hiking tours in Sahara desert areas such as hiking in Draa Valley, hiking tours in Saghro mountain, Hiking tour in Erg chegaga area, Tazarine hiking tours. See our Hiking section for more information on the trek or the 4x4 section for a few car options into the desert or contact us to customize your trek or tour. A trip to balmy coastline of Atlantic, the quintessential shore, conjures visions of endless path of golden sand ripening under a tropical sun and sweat colored sky. We offer Coastal hikes during hiking tours in Morocco, following ancient camel trails along Morocco's Atlantic coast. With cool sea breezes, these treks a comfortable option during the hot weather months and also provides many opportunities for taking swimming breaks while hiking. See our one day excursion or 7-day 4x4 tours or contact us to create your own custom tour. Some occurrences are made-up to give physiological and psychological arousal by an unusual, exciting, risky, bold and uncertain activities termed as adventure. Undoubtedly, it’s a major pursuit of it in itself like Biking Tours in Morocco. Since mountain biking is really growing in popularity, we've started to offer biking tours. We offer tours where we bike through the Atlas Mountains passing through some of the most isolated villages in the world. Our team will handle all the details of the tour. We can also plan trips the Draa, Ziz and Ounila Valleys as well as routes to and from the Todra Gorge in the southern High Atlas. See our Biking Tours section to see current tours or contact us to customize your own tour. If you'd rather cover more ground by car, we offer 3-7 day car tours that cover all the highlights of Morocco, from nights in the Sahara to scenic drives through the Atlas mountains to visits to the charming coastal towns. Berber Walk Tours Team offers great day trips from Marrakech such as, Day trip to Ouzoud waterfalls, Day trip to Ait Benhaddou kasbahs, Day Trip to Essaouira city Day Trip to Ourika Valley. See the 4x4 Tours and Day Excursions for more information or contact us to customize your tour.